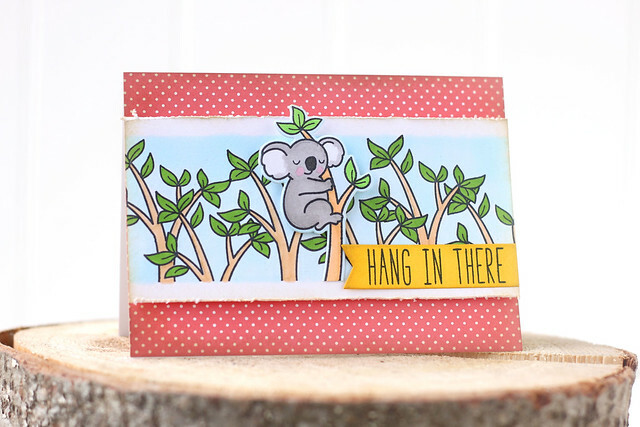 SUPER CUTE card and PERFECT sentiment!!! 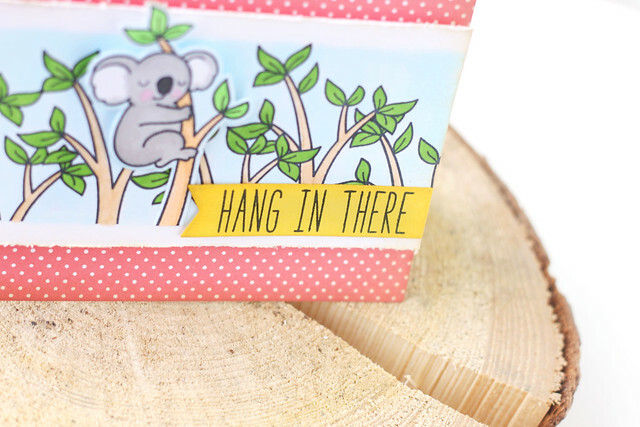 Love this little treetop scene, so cute! The koala does not appear to phased in the least by his predicament either. 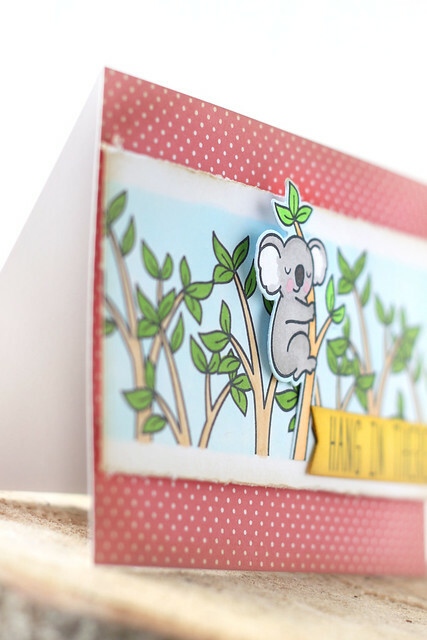 What a cute koala card! Such a cute card! I like how you popped up the koala. Cute, cute cute! I want this set too - in fact, I want everything that Lawnfawn has!